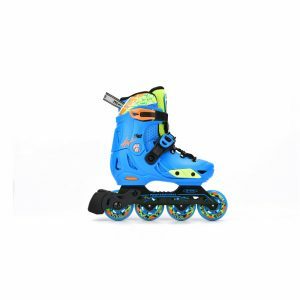 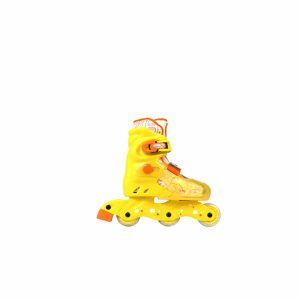 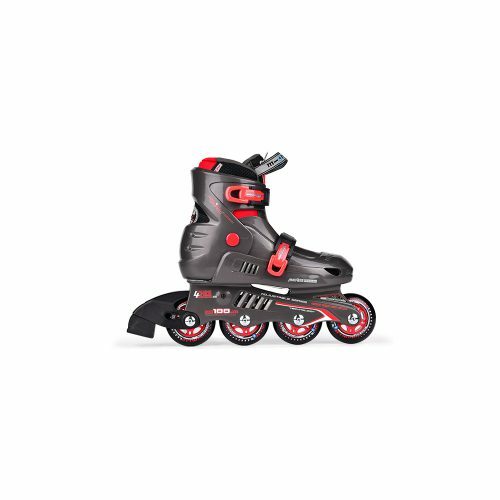 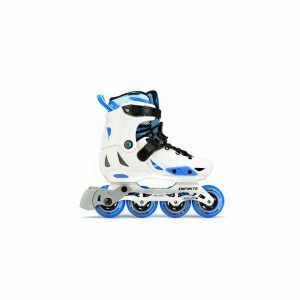 The EXPLORE kids inline skate was developed and created to perform well as a rental skate. It features a durable shell offering more support yet keeping it’s comfortable fit. 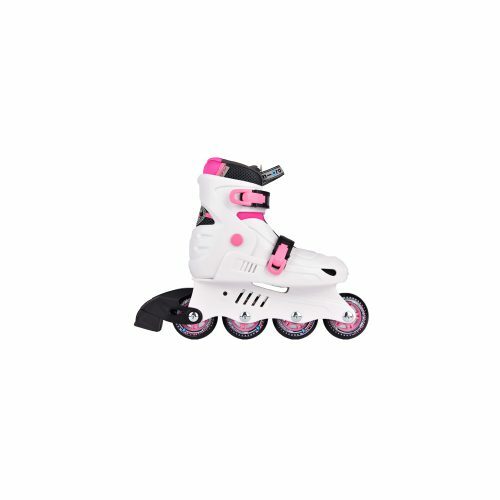 This allows kids to do amazing tricks while skating or great for just a smooth glide over a skate rink. 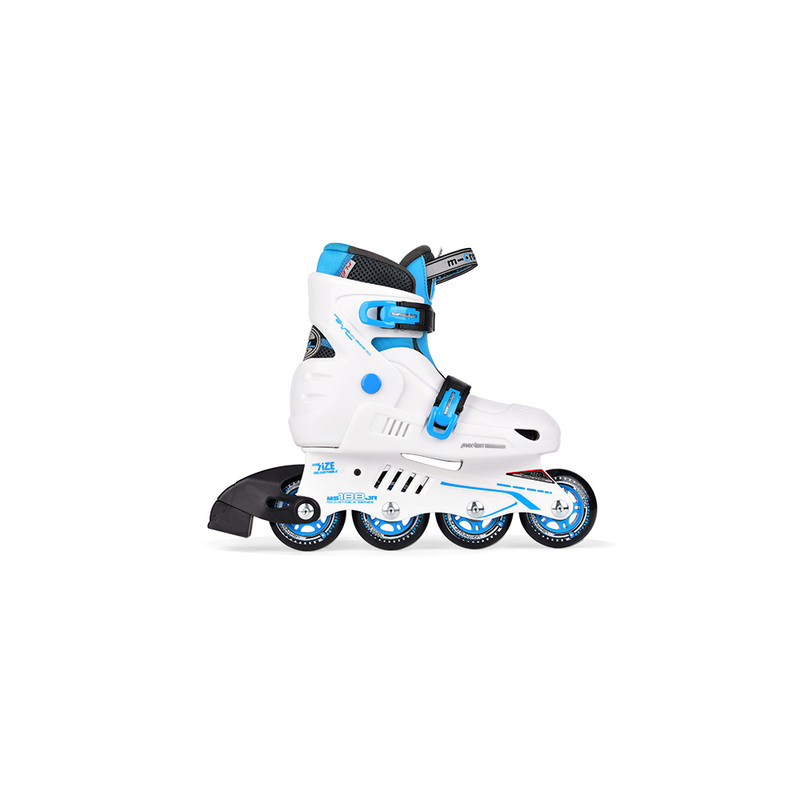 The locking system allows kids to put on their own skates with ease. 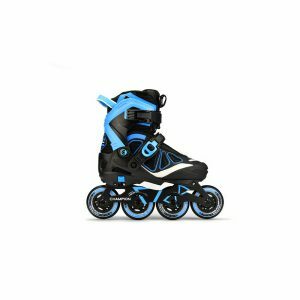 This is a well ventilated skate making it perfect for rental skating at the skate rink.